Face to Face Conference, FMSSG Wrap Up, E-WIC Update, & New Kaiser Grant! 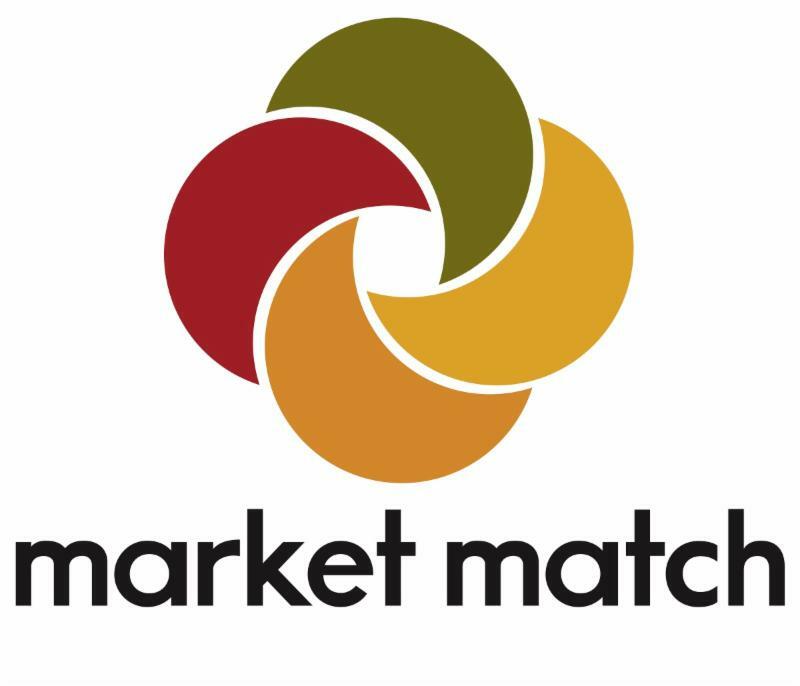 Celebrating the 10th year of the Market Match program! 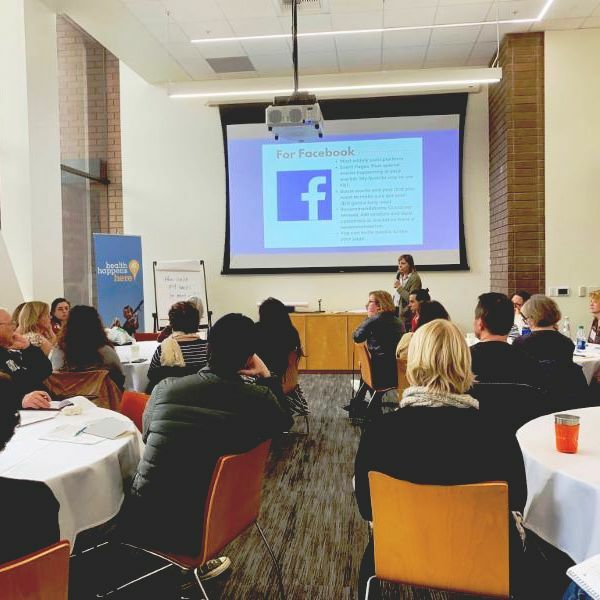 On March 4th and 5th, 2019, the Ecology Center hosted our annual California Market Match Consortium Face-to-Face Conference. 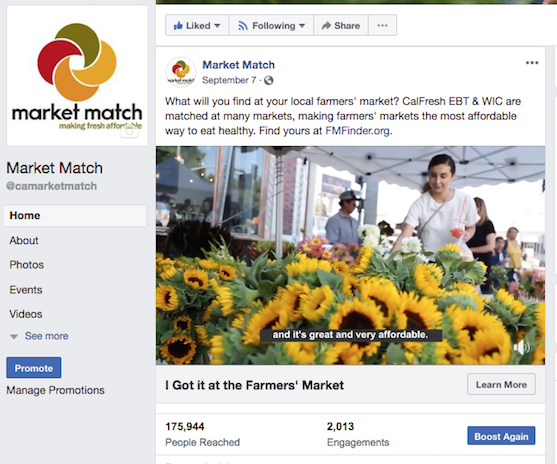 All 45 Market Match partner organizations from across the state gathered in Oakland to share best practices, gain skills, and celebrate program accomplishments. More than 85 participants attended 16 workshops ranging from financial tracking to marketing strategies to cultural competency. We are so grateful to our partners for joining us in person and for their hard work to make our food system more equitable. Angie Warkentin-Wakely from Visalia Farmers' Market Association presented on Digital Marketing Strategies for farmers' markets. 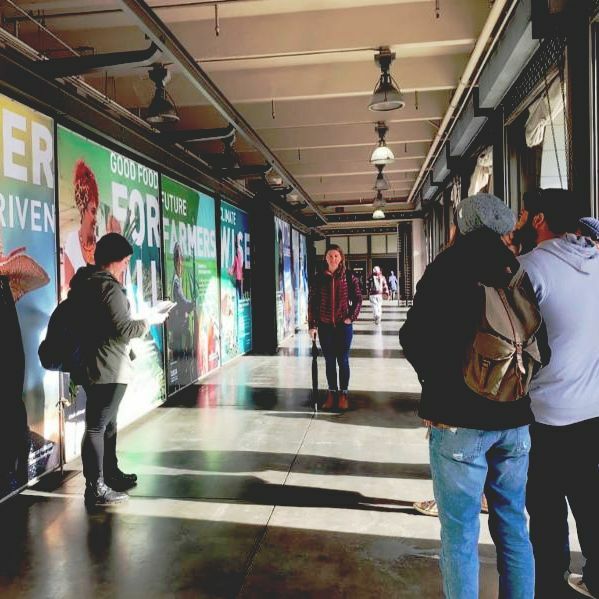 The day before the conference, we invited partners to join us on a field trip to CUESA's new art exhibit, "The Food Change" at the Ferry Building in San Fransisco. At the end of this month, our three and a half year Farmers’ Market SNAP Support Grant (FMSSG) is coming to an end. Through this grant funding, we have been able to provide free EBT Technical Assistance to farmers’ markets, farm stands, and direct-marketing farmers throughout the state. We are proud to say we have helped over 80 new farmers’ markets and farm stands provide EBT access to their communities. Additionally, we provided hundreds of free tokens and marketing materials, assisted markets with setting up free POS devices, and continued to provide support to these markets after they had EBT established. This grant also helped fund important updates to our FM Finder Website including Spanish translations, new filters, and a fresh new look. Although this funding is coming to an end, the Ecology Center’s Farmers’ Market Access & Equity team will always be dedicated to assisting farmers’ markets in providing increased food access to their communities. Feel free to continue to reach out to us with questions, or use our EBT Simple Guide as a resource. 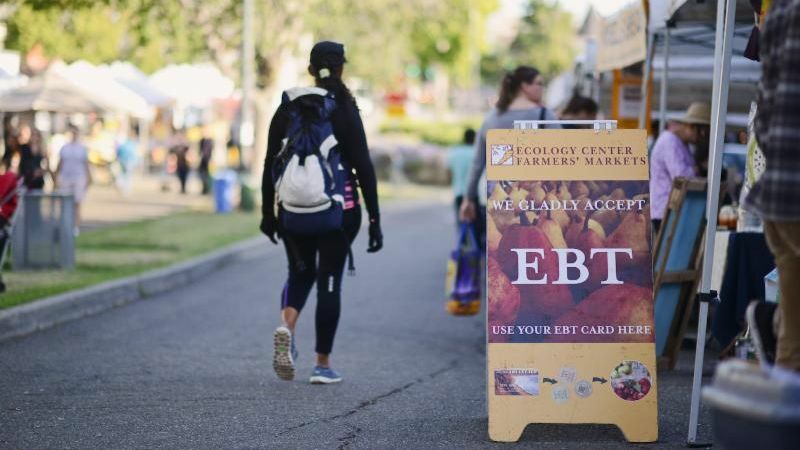 The FMAE team is excited to announce that through our recently awarded grant from Kaiser Permanente, we will be expanding our EBT technical assistance and the Market Match program in select counties in Northern California. The purpose of this grant is to provide increased EBT Technical Assistance, expand the Market Match program, and promote EBT and Market Match use in the counties of Fresno, Madera, Merced, Stanislaus, San Joaquin, Santa Cruz, and Monterey. If your market is located in any of these counties, and you’d like to implement EBT, or know a farmers’ market operator who might be interested, reach out to us anytime at 510 925 4001 or ebt@ecologycenter.org. 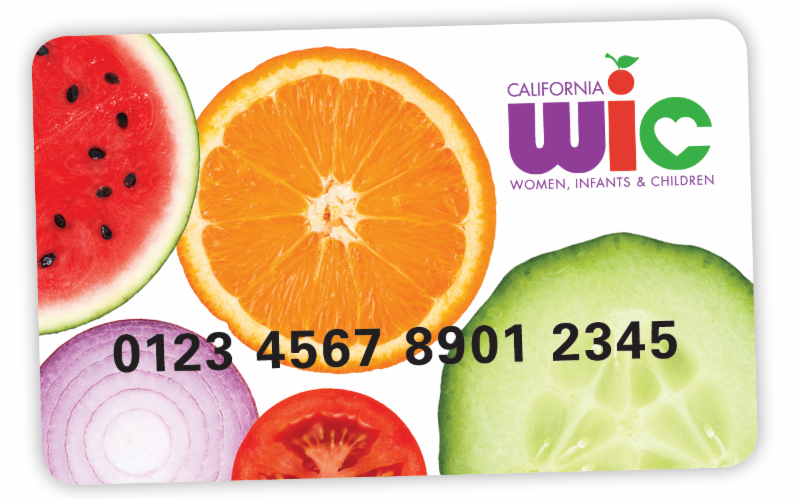 WIC (Women, Infants, and Children) is introducing a new electronic WIC Card, which will replace the current paper fruit and vegetable checks at farmers’ markets. They are beginning with a pilot period on May 6, 2019 in Napa and Solano counties, and then continuing a county by county rollout starting in mid-August, 2019. To test out the new process at farmers’ markets, they will be piloting a model where every farmer will receive their own POS device to accept the WIC card at a few chosen markets. Please note that Farmers’ Market Nutrition Program (FMNP) vouchers will remain the same. For more information and or if you have further questions, visit the WIC website .